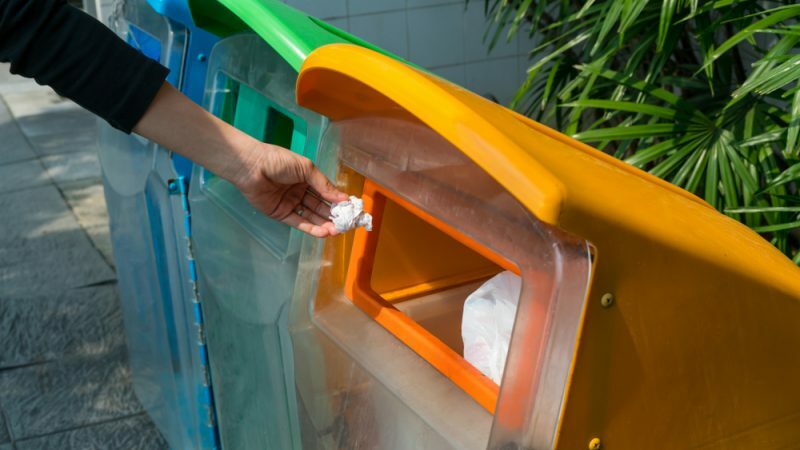 In the coming years, EU citizens are set to see a change in the way they recycle waste at their homes and businesses – and in the way that recycling is measured. 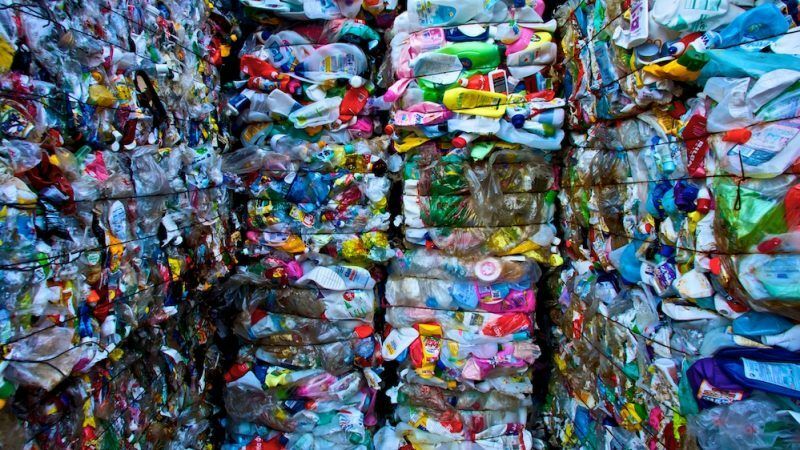 The European Commission has set an EU-wide objective for all packaging to be recyclable or reusable by 2030. 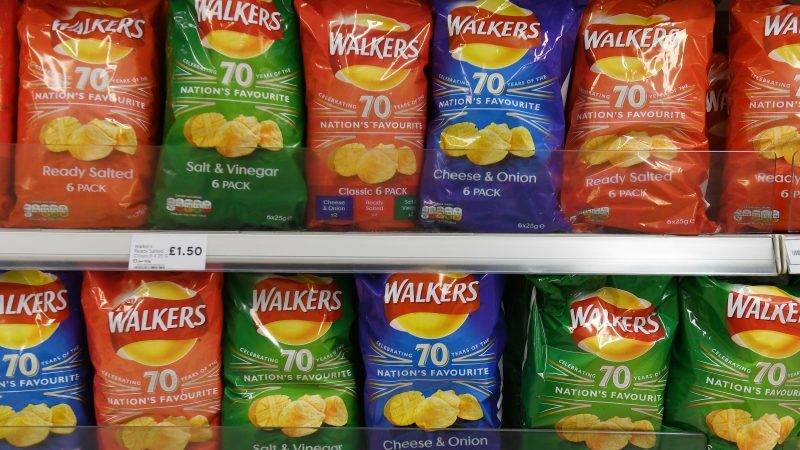 But crisp packets are a particular headache for policymakers and the recycling industry because they are so tiny and lightweight. 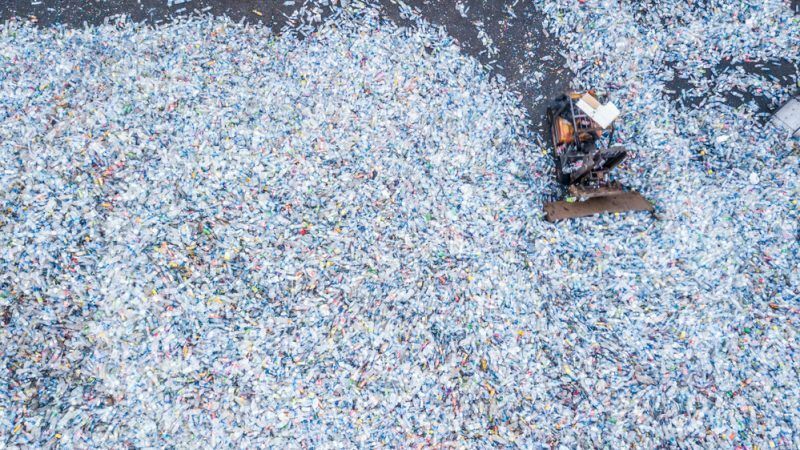 What’s the point of recycling? It is easy to rank EU member states by how proficient they are at recycling but the details behind the statistics are more complex. Scratch beneath the surface and there is a quasi-philosophical issue lying in wait. 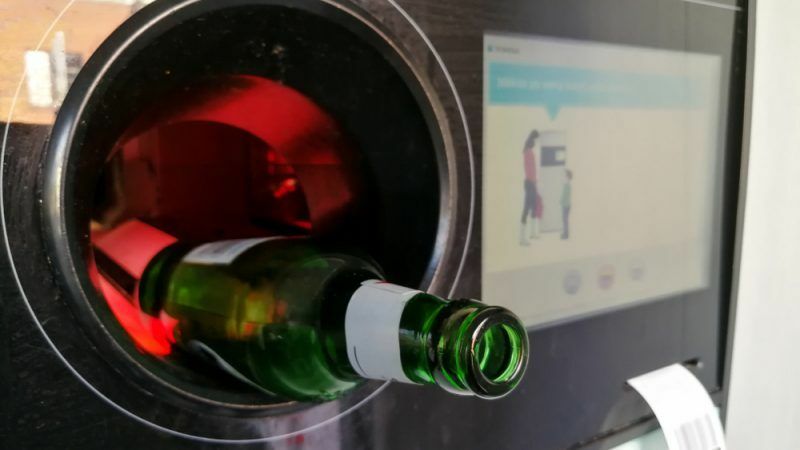 Two of recycling’s main tools are used to varying degrees across Europe and now the industry and member states are considering how best to leverage them and help create what has been touted as the "internal market for recycling". 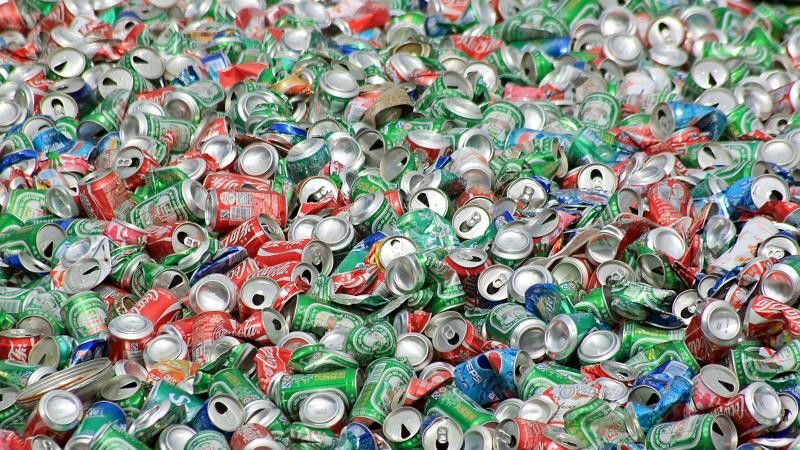 European Union members will have to recycle at least 70% of packaging by 2030, under new rules brokered earlier this year. 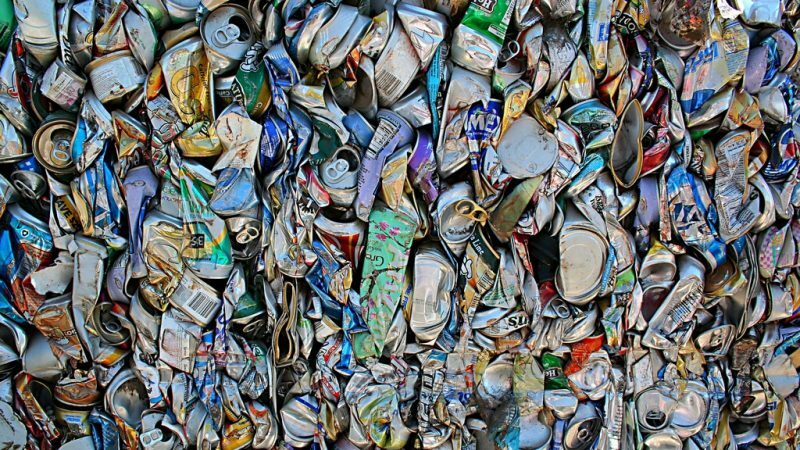 But there are complex mechanisms behind the recycling curtain and not all countries are ready yet to keep up with the pace. MEPs in the environment committee are extending the ban on single-use plastics. 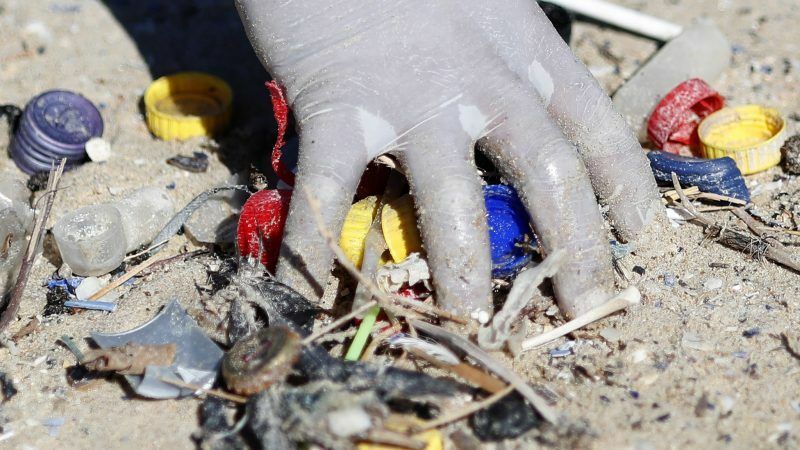 They are also targeting takeaway packaging, bottles and cigarette butts. EURACTIV France’s media partner, the Journal de l’environnement reports. 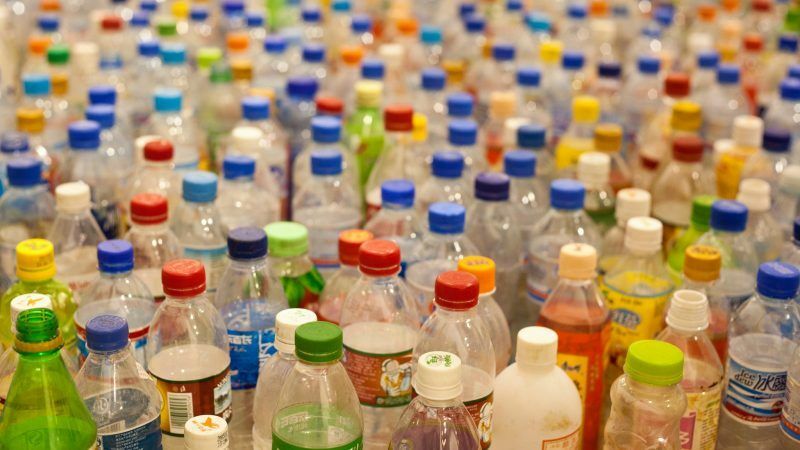 Plastic production is still the go-to option over recycling because of lack of demand, poor collection rates and a fragile market, according to a new report by the OECD, which suggests a number of measures to boost the industry. 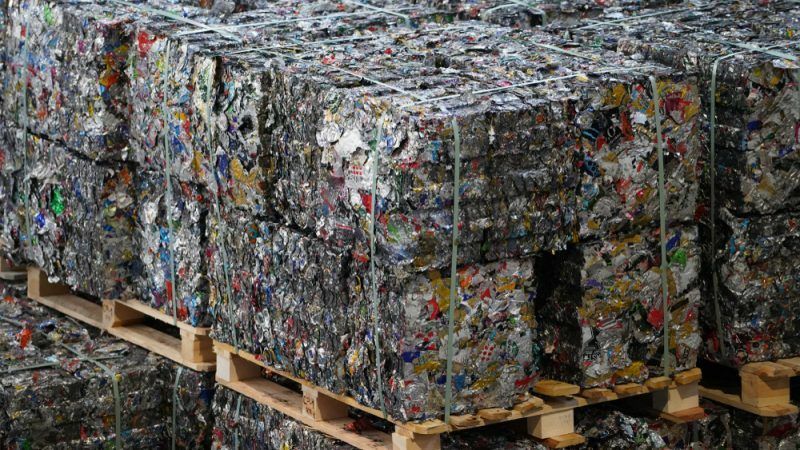 A host of UK packaging organisations have called for more recycling collection points, tax reliefs for recycled content and a universal list of acceptable materials as part of a desired regulation reform to make it easier for consumers to recycle packaging waste. 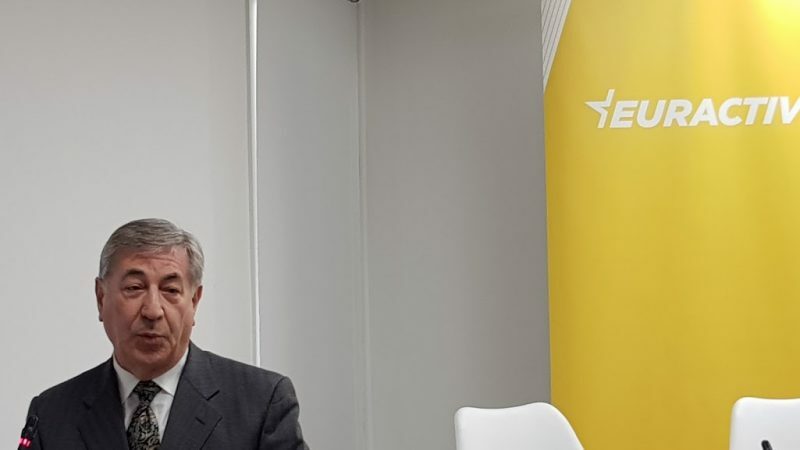 EURACTIV's media partner edie.net reports. 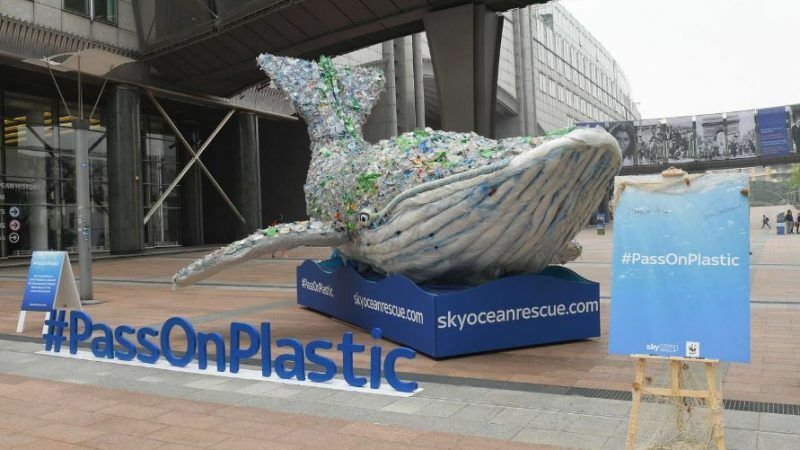 The European Commission is gearing up to reveal how it plans to tackle single-use plastics as part of the much vaunted Plastics Strategy. But an initial draft of the legislation has already received mix reviews. 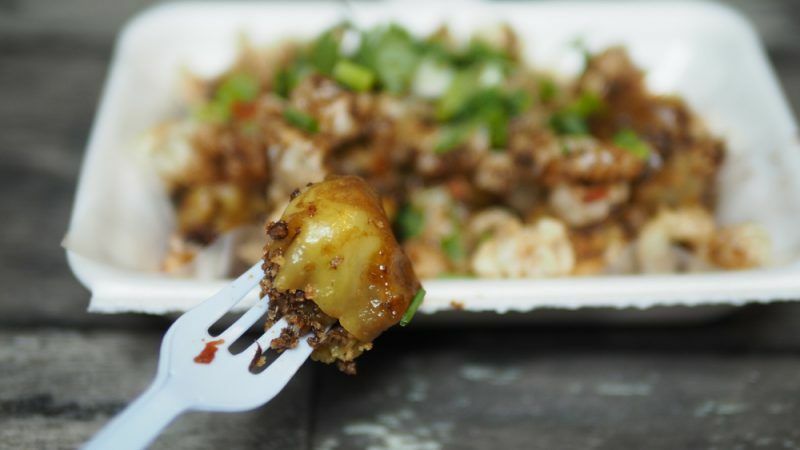 The European Commission wants to ban disposable plastic dishware and cutlery. But critics say this is pointless and manufacturers are unimpressed by the idea. EURACTIV Germany’s media partner WirtschaftsWoche reports. 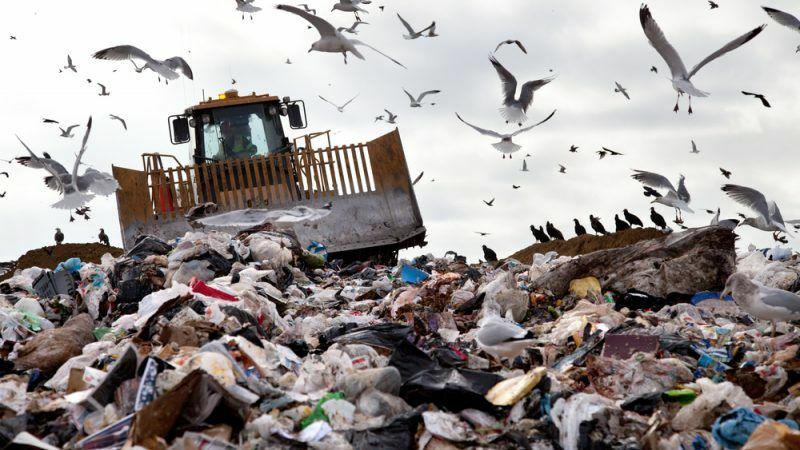 European households and businesses will have to recycle at least 55% of their municipal waste by 2025, according to stricter new rules passed by the European Parliament on Wednesday (18 April). 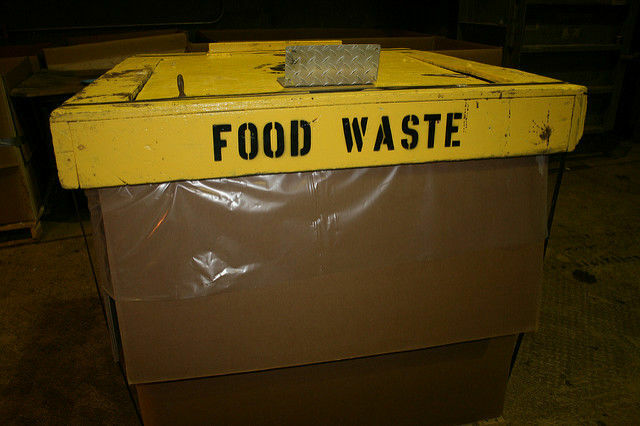 Plastic food packaging may be fuelling, rather than combating, Europe’s food waste problem, according to a new study that found both packaging and waste doubled in the EU between 2004 and 2014. 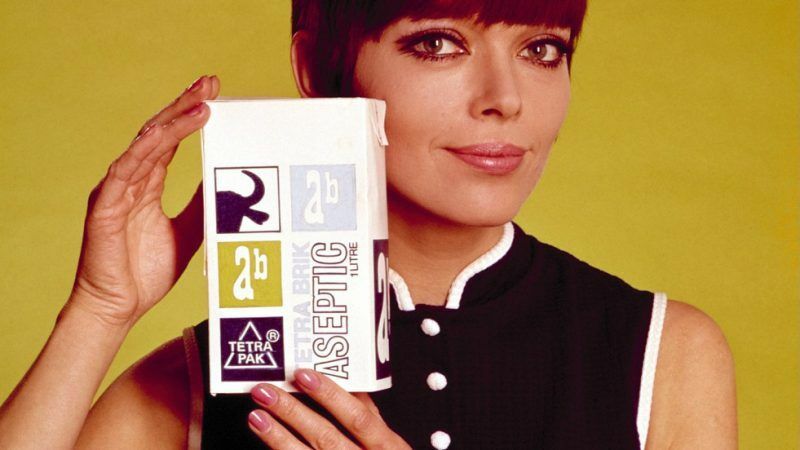 Tetra Pak, the iconic Swedish maker of beverage cartons, is currently staying away from using recycled plastics in the inside lining of its packages – the most sensitive bit that comes in contact with drinks. But this could all change under EU proposals due this year. 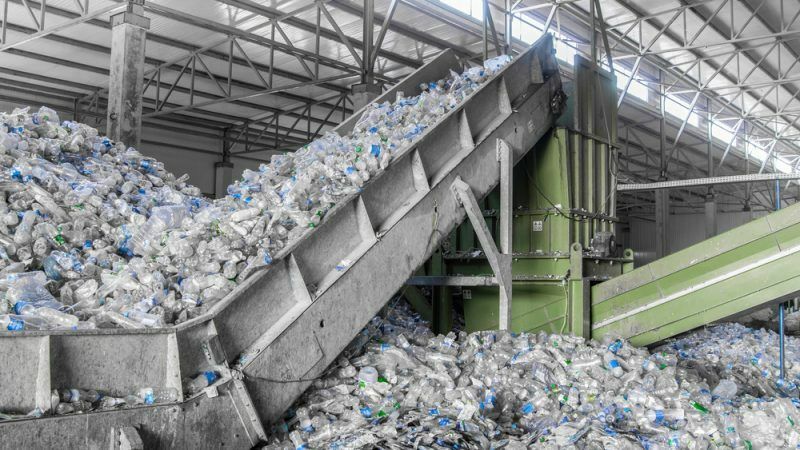 As the EU doubles down on its waste management efforts and sets its sights on tackling plastic waste, the idea of a circular economy and internal market for recycling is gathering momentum. But it will not be an easy task for lawmakers or industry to realise. 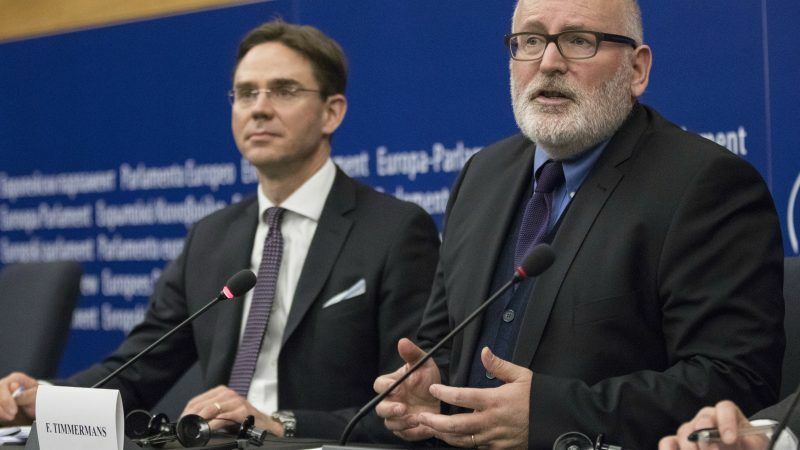 The European Commission is aiming to reveal its plan to curb single-use plastics in May, in what will be the first proposal to come out of its much-vaunted Plastics Strategy. But industry and civil society are still divided over what should be its fundamental goal. 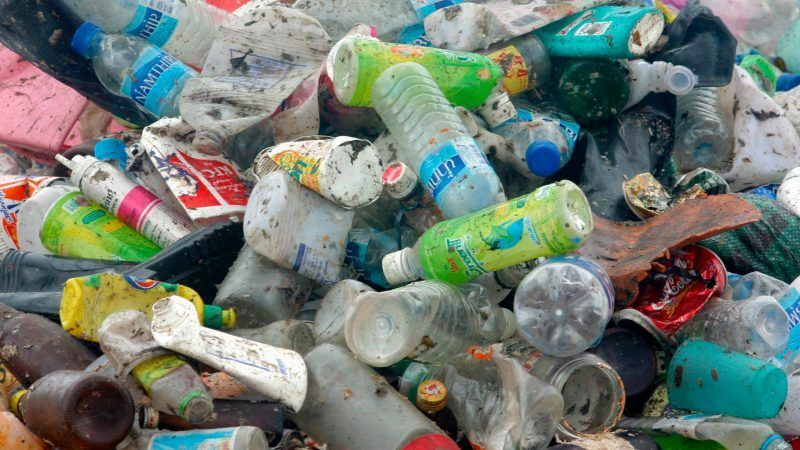 The EU is losing 95% of the value of the plastics it produces. 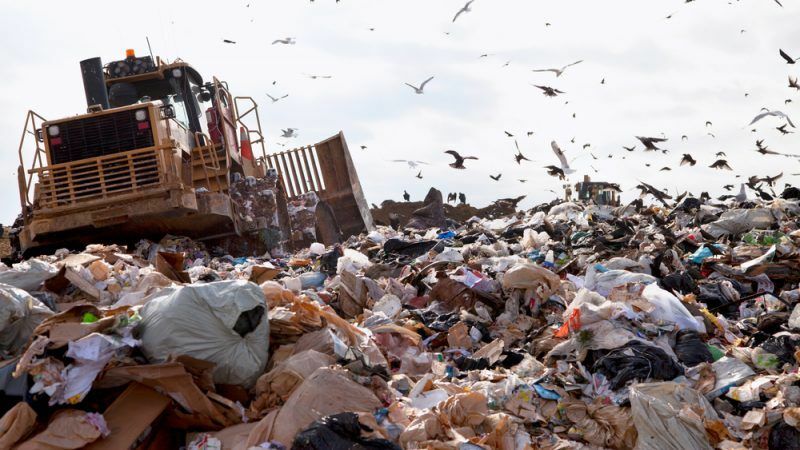 But the European Commission has a strategy to make plastic packaging more sustainable, both environmentally and economically. Life in plastic: Is it fantastic? 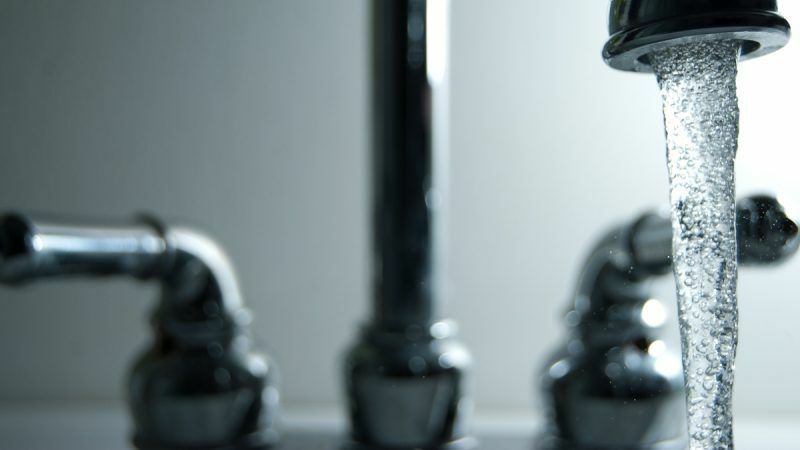 Plastic has become increasingly unpopular with the public. But life without it might look very different. 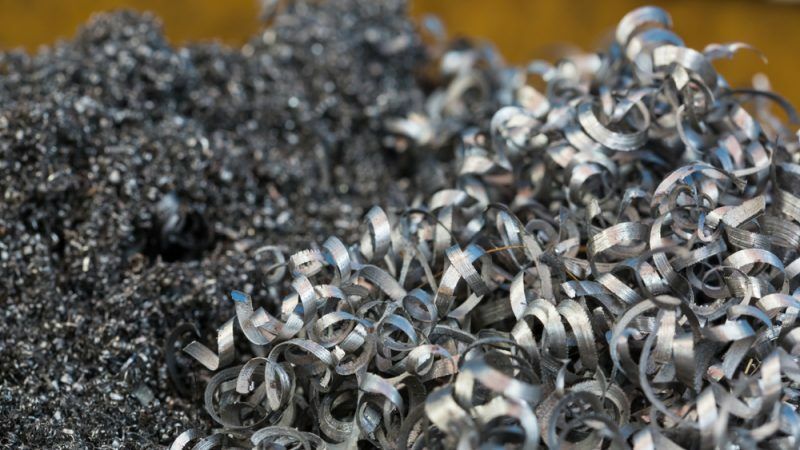 Ahead of negotiations to finalise the revision of EU packaging waste legislation, the European packaging industry is calling for the free movement of packaged goods to be safeguarded. EURACTIV's media partner edie.net reports. 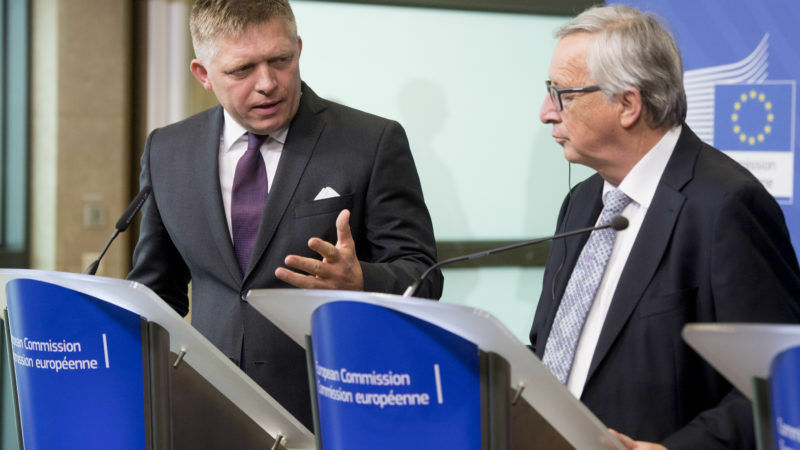 European Commission President Jean-Claude Juncker on Thursday (27 July) promised Slovakia and other Eastern European member states he would help stamp out the "totally unacceptable" sale of lower quality food products in their markets. Most food products are now packaged in plastic. 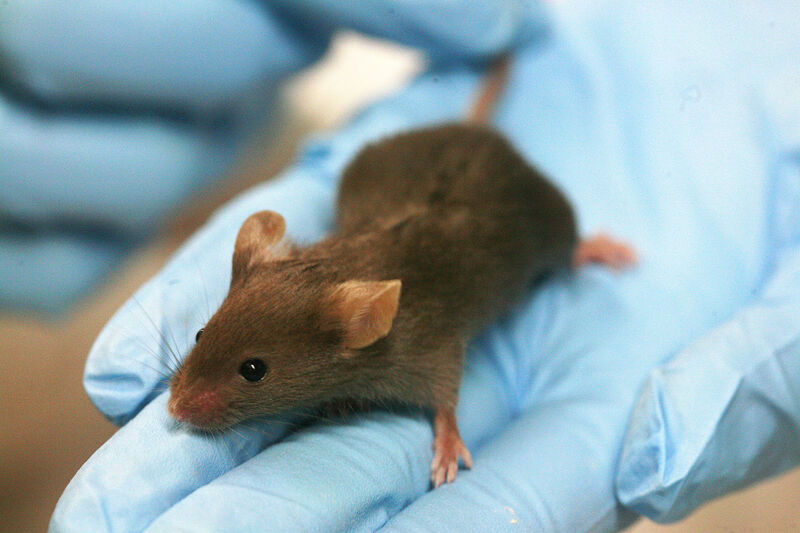 German researchers have now shown that plasticisers can enter the body, disrupt hormone production, and cause people to gain weight. EURACTIV Germany reports.